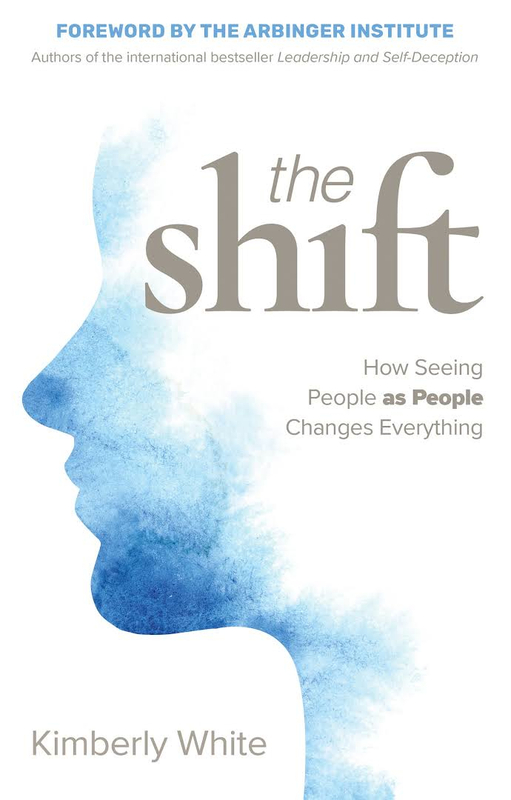 Lynda Shrager, an occupational therapist, an expert in the field of geriatric rehabilitation, as well as author of Age In Place: A Guide to Modifying, Organizing and Decluttering Mom and Dad’s Home joins eHealth Radio and the Health News & Senior Care Channels. What are some of the biggest obstacles to overcome when trying to help aging parents stay in their home? What’s the best strategy for getting Mom and Dad on board with organizing and decluttering? What are a few modifications that can make a big difference to the safety of seniors in their homes? What are some red flags that signal a parent’s cognitive abilities are declining, and what should be done? When is the best time to approach parents about making a plan in case the time comes that they aren’t able to function independently? An essential aspect of successful aging in place is having a caregiving team at the ready. How do you build this team? 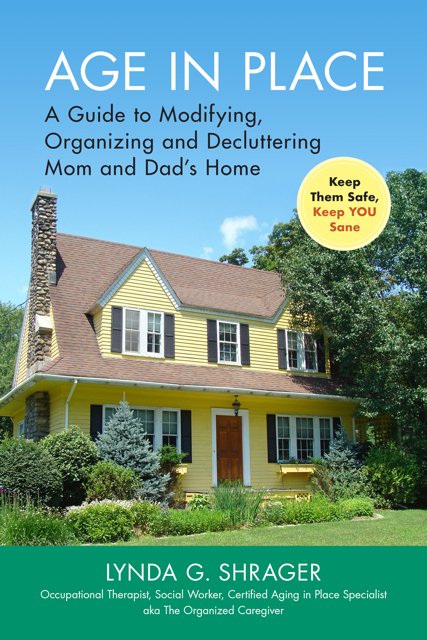 Lynda Shrager, OTR, MSW, CAPS is the author of Age In Place: A Guide to Modifying, Organizing and Decluttering Mom and Dad’s Home (Bull Publishing, March 8, 2018). 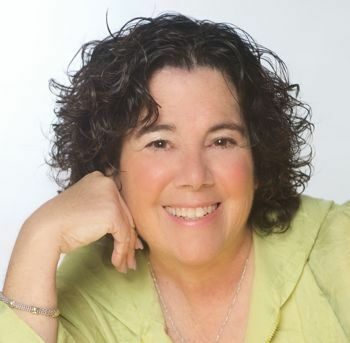 Her newspaper column, Mom’s RX, appeared in countless newspapers across the country, and she is a featured columnist for Everyday Health, one of the country’s leading online consumer health websites. Lynda has practiced in the medical field of geriatric rehabilitation for more than 37 years, focusing on all aspects of senior health and wellness. 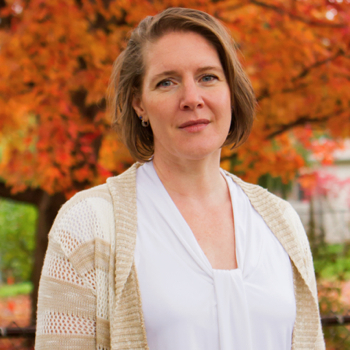 She combines her expertise as an occupational therapist, a Master’s level social worker, professional organizer and certified aging in place specialist to pursue her passion of providing therapeutic care in the patient’s home environment and in educating their caregivers. Learn more at organizedcaregiver.com. Dr. Kerry Burnight, a Gerontologist who has served for 18 years as a Professor of Geriatric Medicine at the University of California, Irvine School of Medicine and She serves full time as Chief Gerontologist at grandPad joins eHealth Radio and the Geriatrics and Health News Channels. What is the single most important thing you can do to Age Well. And by aging well I mean, physical, mental, and emotional vitality. What is the best way to foster and get the health/happiness/longevity benefits to these connections? What does the research say about technology, is it hurting or helping our connection? Given these challenges faced by older adults, what is the best way to reconnect my grandparents /parents (who live in another state!) back into social society so they can experience these longer and happier lives? Is grandPad like an iPad? What about those with cognitive impairment? What is the best way to approach the subject of connection with your parents and grandparents? Dr. Kerry Burnight has spent her entire professional career on a mission to improve the lives of seniors. She was a professor of Geriatric Medicine and Gerontology at the University of California Irvine, and she is the founder and director of the nation's first Elder Abuse Forensic Center and the national non-profit, Ageless Alliance: United Against Elder Abuse. Kerry has spoken at The White House and as an expert on shows such as The Dr. Phil Show, CBS news, Money Matters, and The Doctors. She joined grandPad because of the firm's ability to prevent one of the most significant risk factors for elders: social isolation. Andrea Driggers, Regional Business Development Director and career licensed vocational nurse, specializing in geriatric care, at StoneGate Senior Living, an award-winning network of senior living and care facilities joins eHealth Radio and the Geriatric & Health News Channels. How big of a problem is loneliness for seniors in America today? It’s no fun being lonely, but are there tangible impacts for seniors experiencing loneliness? Why are so many seniors experiencing loneliness? What can seniors do to tackle this problem? What can neighbors, relatives, friends do to help? 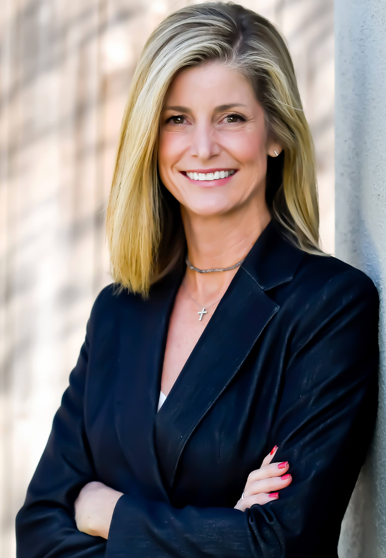 Andrea Driggers is the Reginal Business Development Director for StoneGate Senior Living, an award-winning network of senior living and care facilities. She oversees the South Dallas Fort Worth market area. 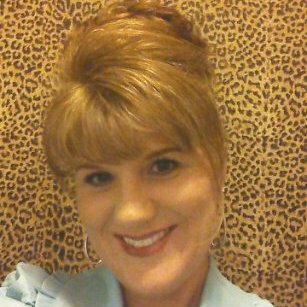 She has served as a licensed vocational nurse for 20 years, focusing on geriatric care and treatment. About StoneGate Senior Living: Award-winning StoneGate Senior Living, LLC provides support services to senior living and care properties that offer skilled health care, assisted living, memory support and independent living locations in Colorado, Oklahoma, and Texas. Founded and led by a team of senior living industry veterans. 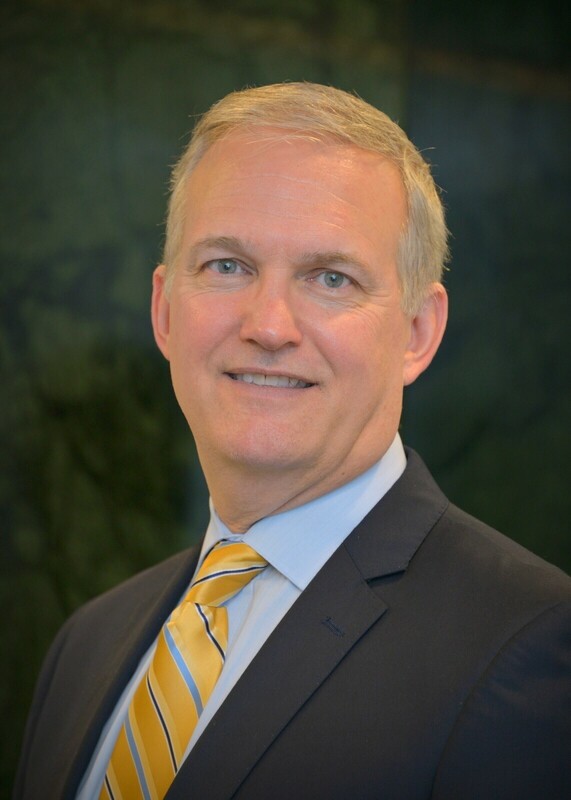 William Ellis, Executive Director of the Board of Pharmacy Specialties® in Washington, D.C. joins eHealth Radio and the Health Care and Health News Channels. BPS, which is celebrating its 40th anniversary this year, is the premier post-licensure certification organization serving the pharmacy profession. What is the Board of Pharmacy Specialties? What role does the BPS board certified pharmacist play as an integral member of the healthcare team? 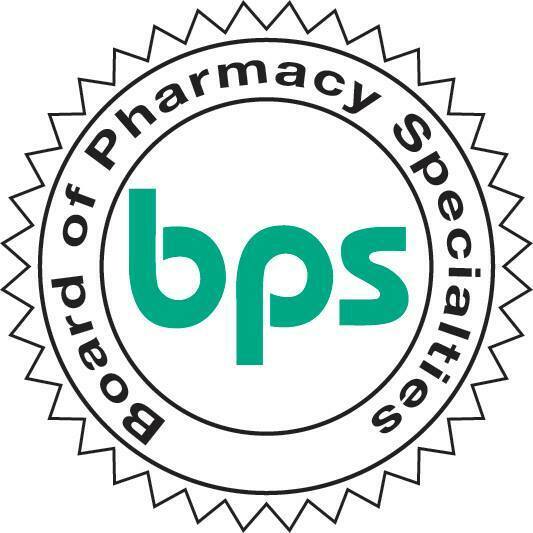 BPS recently announced that pharmacists board certified by the Commission for Certification in Geriatric Pharmacy will now be BPS Board Certified Geriatric Pharmacists. Can you tell us about the implications of this news? William M. Ellis is the Executive Director for the Board of Pharmacy Specialties® (BPS), an autonomous division of the American Pharmacists Association (APhA), in Washington, D.C. From 1997-2011, he served as CEO and Executive Director of the American Pharmacists Association (APhA) Foundation. Ellis was the Executive Vice President for the Pennsylvania Society of Health-Systems Pharmacists from 1986-1997. Ellis also serves as Chair of the Council on Credentialing in Pharmacy which provides leadership, guidance, public information, and coordination for the profession of pharmacy's credentialing programs. In 2014, he was appointed a commissioner to the National Commission for Certifying Agencies. After receiving his pharmacy degree from the Philadelphia College of Pharmacy (PCP), Ellis completed an executive residency with the American Society of Health-System Pharmacists in 1986 and earned his Master of Science degree in health education from Saint Joseph’s University in Philadelphia in 1994. Currently he also is serving as the chair of the Philadelphia College of Pharmacy’s Board of Visitors. 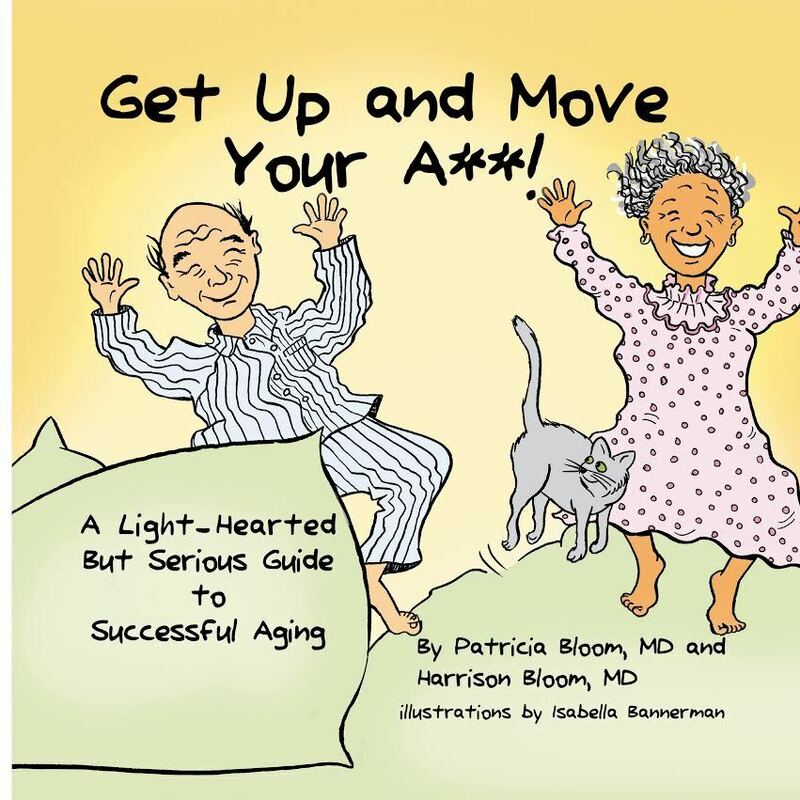 Dr. Patricia & Dr. Harrison Bloom, Clinical Associate Professors of Geriatrics and first-time authors of the book “Get Up and Move your “A**! A Light Hearted But Serious Guide To Successful Aging" joins eHealth Radio and the General Health and Health News Channels. With nearly 40 years each of clinical practice, teaching and research in the field of aging, they have both recently entered the “geriatric” age group themselves. Why did you decide to write a book like this? We know the boomer age group is growing, do you see or feel this is the reason more people are interested in learning how to stay healthy? What are some easy tips to staying healthy while getting older? It can be overwhelming today with all the vitamins, supplements that are supposed to help one stay younger, what are your thoughts on this? 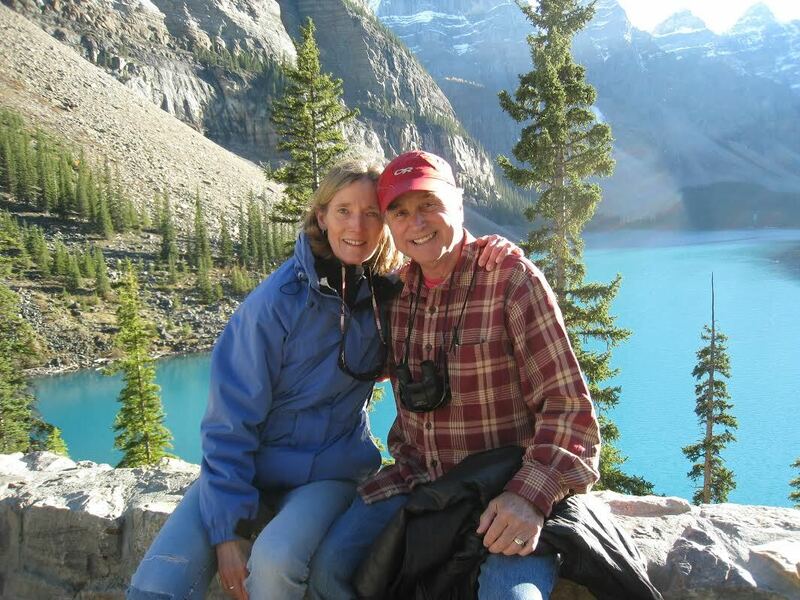 Patricia Bloom, MD and Harrison Bloom, MD have been partners in work and life for more than 45 years. As esteemed educators and clinicians in the field of geriatric medicine, they are well known throughout the New York City region, as well as nationally and internationally. Both are Clinical Associate Professors of Geriatrics at the Icahn School of Medicine at Mount Sinai, and have held leadership positions in the Columbia/St. Luke’s-Roosevelt, Albert Einstein, and Mount Sinai Medical Centers. Harrison Bloom teaches internationally through the United Nations International Institute on Aging, and Patricia Bloom teaches courses and workshops on mindfulness and stress reduction. Equally passionate in their mission to prevent or delay age-related diseases and disabilities, the Blooms hope that their “light-hearted but serious” health message will inspire young, middle-aged and older patients alike. Originally from Minnesota, they have two married children and two young grandchildren—with a third on the way—all living in the California Bay Area, where they frequently visit.